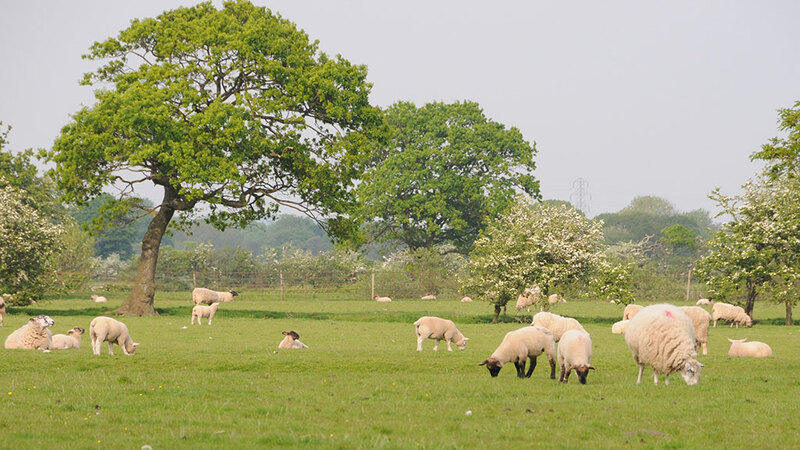 Sheep farmers are being urged to keep eye out for worms and Nematodirus, despite the hot weather, as reports of cases come in from across the country. The warning comes as Keith Cutler, vet at Endell Veterinary Group, Wiltshire, says he has seen a lot of sudden onset diarrhoea in lambs caused by worms, including Nematodirus, in recent days. Mr Cutler says although lambs are now older, they may still be at risk to Nematodirus as full immunity is yet to develop. He advised treating those at risk, or where there is a noticeable problem, to prevent condition loss. Farms involved in the Zoetis parasite watch scheme have also reported having problems with gut worms, with some farms in the South West seeing levels more than double the treatment threshold of 250 eggs per gram. Sheep farmer Neilsen Gillard, Bridgwater, reported a high worm challenge in a group of 85 ewe lambs after testing, despite only having 20mm of rain throughout June and July as sheep are grazed more tightly so are picking up the worms that have buried themselves down into the root of the plant. Dr Dave Armstrong, Zoetis vet, says the worm lifecycle can also become shorter in warm weather, meaning there is less time from the egg hatching into infective larvae.